ACVB coordinated its first community event in Boston in collaboration with the City of Boston and BCYF. The event was also help sponsored by DFA (The Depina Family Association) & MAPS (Massachusetts Alliance of Portuguese Speakers). 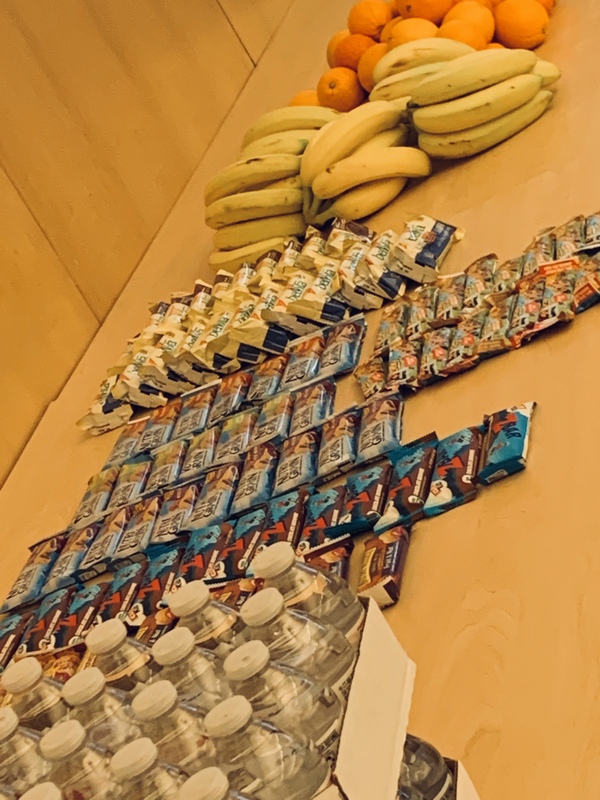 Boston Police Commissioner William G. Gross on behalf of the Boston Police Activities league (PAL) donated drinks and snacks for the event in Boston. 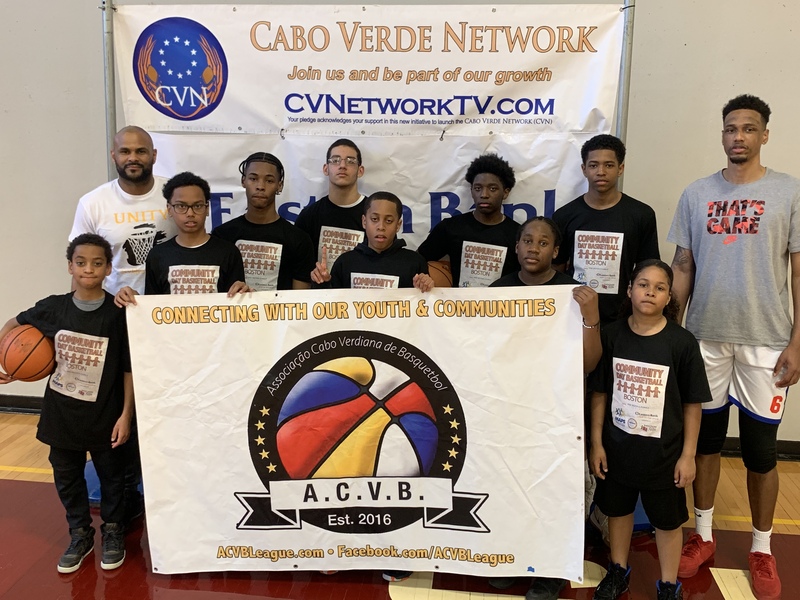 ACVB is a grassroots community effort to establish a community sports project that connects families with the community through youth development activities such as basketball and it’s C.A.R.E. Program (Community Advantage Resource Engagement). Parts of the C.A.R.E. 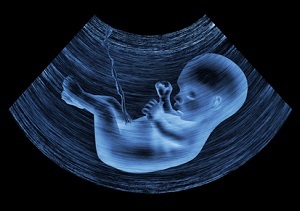 program comprises of STREM (Science, Technology, Robotics, Engineering, and Mathematics) and athletics. The program exposes youth to an array of opportunities that are fundamental for their future and areas of interest beyond what they are previewed in their daily lives. For example, through our production partnership, youths learn the art of journalism, marketing, financial literacy, advertising, research, communication, etc. Additionally, youths participate in our youth academic program taught by young and innovative professional instructors to cover the areas of computer science, technology, finance, health, and engineering. 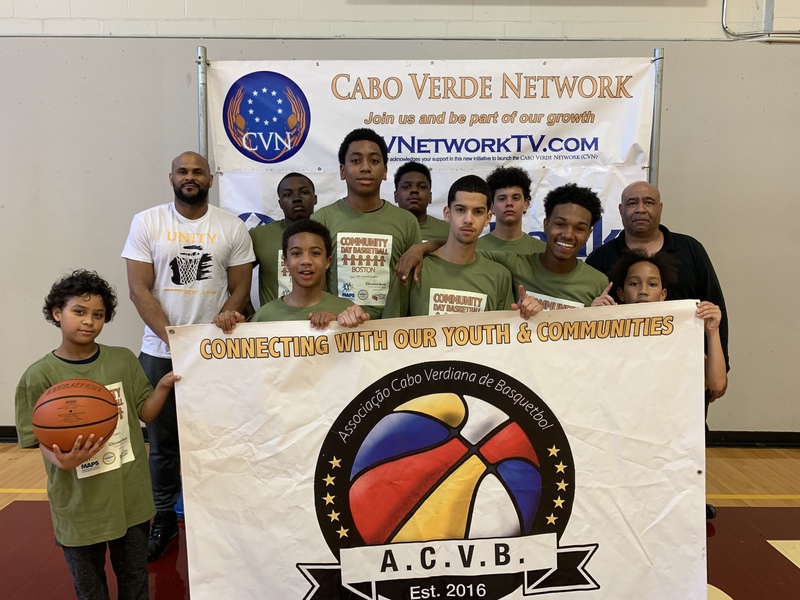 The BCYF (Boston Centers for Youth & Families) opened its doors to ACVB allowing the league to carry out its mission of engaging the community in its first official Boston event. 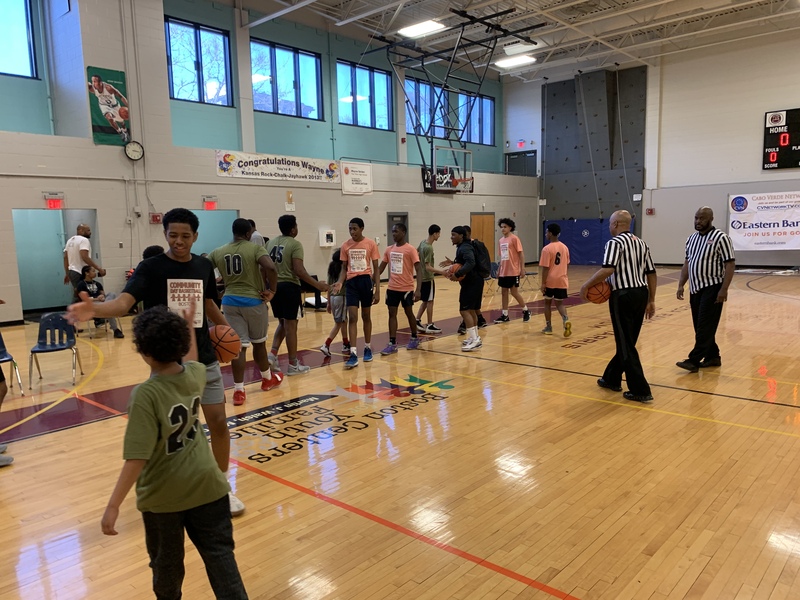 The mission of BCYF is to enhance the quality of life of Boston’s residents by partnering with various organizations to offer a wide range of comprehensive programs and activities according to neighborhood needs and interests. Players and teams came from several towns outside of Boston and competed with youth from the community center. This was the second event of the year. 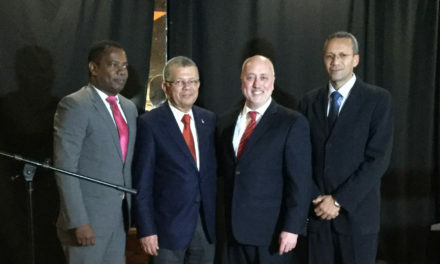 ACVB held an event a month prior at Brockton High School on March 17th. 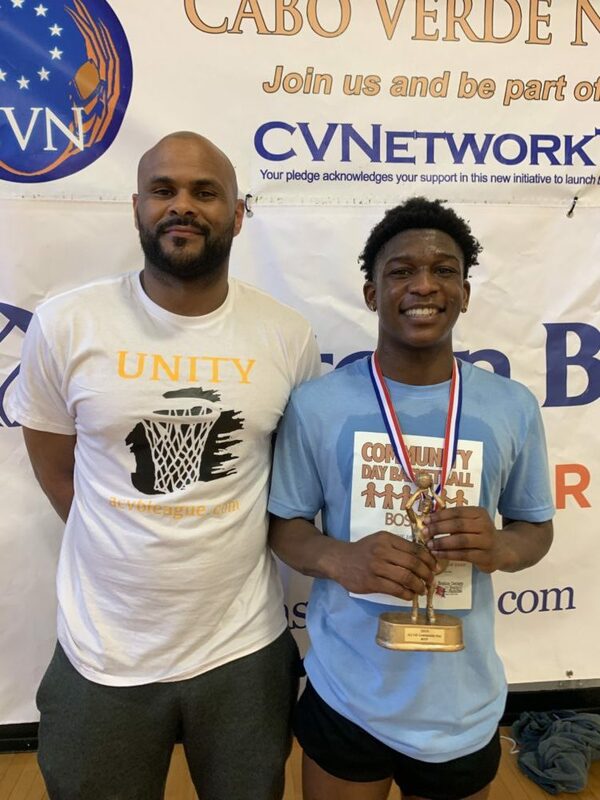 A youth clinic and youth tournament also took place that day followed by a basketball game between Boston Public School teachers and New Bedford Public School teachers. 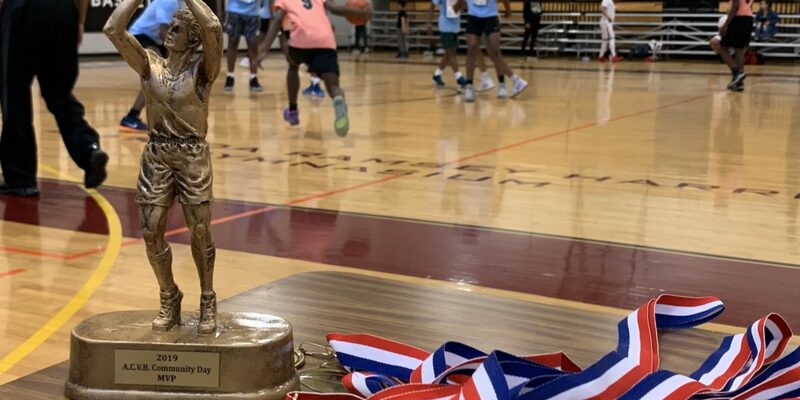 The event also featured performances, 3pt contest, dunk contest, and the ACVB AllStar Game. League Commissioner Brazao said it was an honor to host his first Boston event at The Shelburne Community Center. The community center storied historical building especially when it comes to the sport of basketball. The Shelburne Community Center features a wide range of programs for adults and youths. 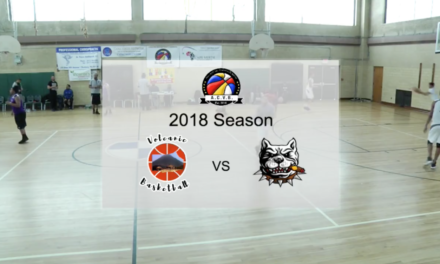 From basketball and fitness programs to computer and digital media classes. They also have youth development workshops and after school programs for teens and youths.